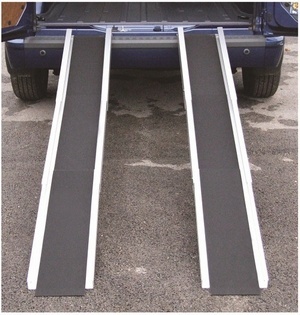 The durable, Lightweight Channel Ramp provides easy access to houses and cars for wheelchairs, scooters, walkers and rollators. 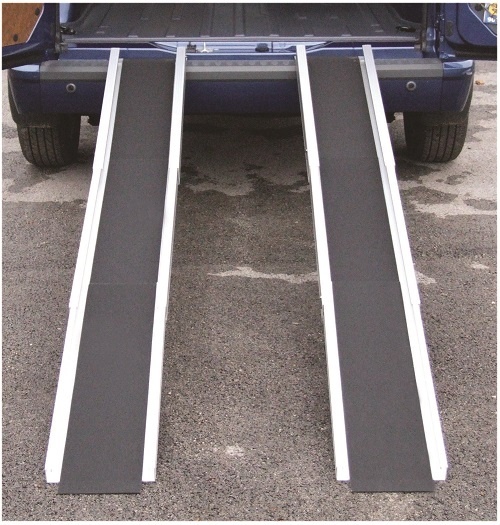 The portable, extending ramp is constructed from lightweight, anodised aluminium making the unit extremely strong. 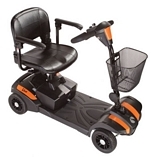 The ramp also features top and bottom lips and a non-slip, black gritted surface for safety.